Marco Hofman was appointed Project Manager at ISSO, the Dutch buildings services knowledge centre, in 2007. His activities include the coordination and guidance of programs and projects, the management of projects on base of contract, budget and planning, as well as editorial activities on the Dutch Building code and other references such as ISSO-guidelines. Mr Hofman has expertise and working experience on National standards and quality assurance ventilation. 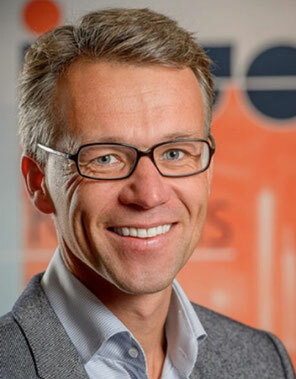 Since 2014, Mr Hofman is also Secretary of KvINL (www.kvinl.nl), the national scheme owner for certification schemes and bodies in the Dutch HVAC-sector and is Member of the Dutch Technical committees (KBI TC) involved in the creation of Dutch guidelines for assuring installation quality on ventilation systems.